Welcome to Specialized Auto Glass! 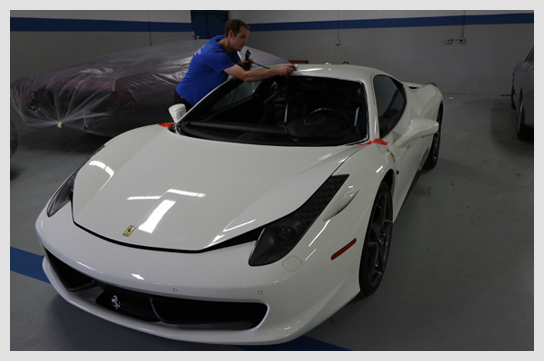 We specialize in auto glass and windshield replacement for high-end autos. Have damage to your rear windshield? While a repair may not be possible, a rear windshield replacement can be quick and stress-free. We’ll get you back on the road in as little time as possible. 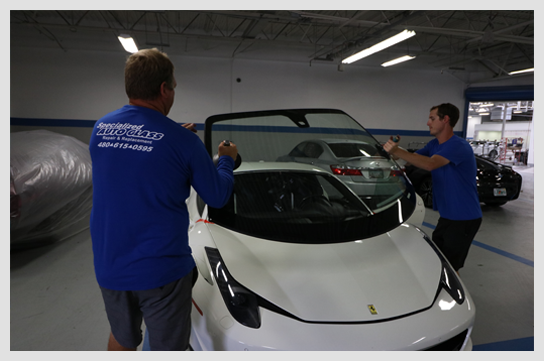 Whether you need a new windshield or a repair, we have the trained technicians, quality materials and the technology to get the job done right. Don’t trust your windshield service to just anyone. Trust it to Specialized Auto Glass.